Every year, Nashville opens its heart to the children of Isla Mujeres in what has become a perfect combination of good times and goodwill. 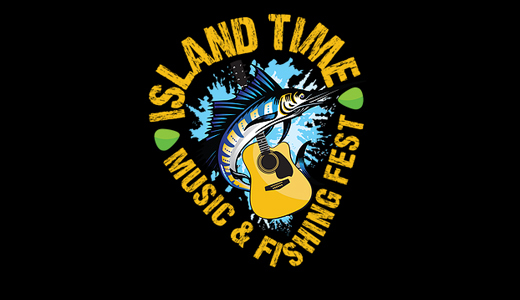 For nearly a decade, The Island Time Music and Fishing Fest has given music lovers and fishing enthusiasts the opportunity to interact with talented writers and performers under the welcoming skies of Mexico’s best kept secret—the island community of Isla Mujeres. For six days this February, attendees will enjoy world class performances daily in intimate venues across the island, with unparalleled access to the artists. Fishermen will take to the neighboring waters in pursuit of migrating sailfish and top honors in an organized fishing tournament. Best of all, proceeds from the week’s activities—and the accompanying online auction—benefit the operations of the island’s Little Yellow Schoolhouse and its service to local, special needs children. DONATE: No matter what the donation, every dollar counts. Each donation goes towards expanding, maintaining, and the teachings of the Little Yellow School House. The Difference That You Make. All of the proceeds from the Island Time Music Festival & Fishing Tournament go towards the Little Yellow School House, providing services, free of charge, to special needs children on Isla Mujeres. The Little Yellow School House began with one room and six students and a really big dream. Because of generous donations and the Island Time Fishing Tournament the school now has six classrooms, full-time teachers and over 50 students.The school has a 70% success rate at getting special needs children back into regular school. Currently, there are still 15 students on the island of Isla Mujeres that cannot attend the school due to a lack of funds. This year we hope to change that with your help!